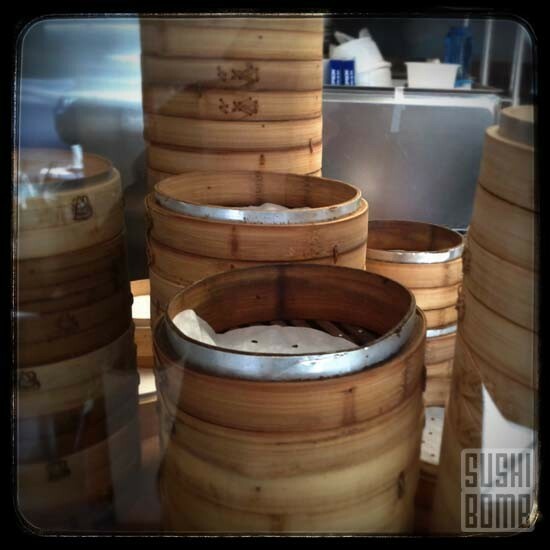 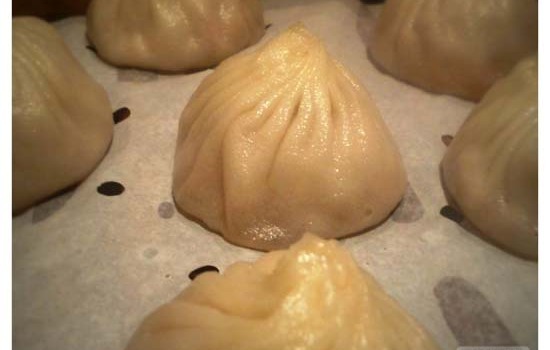 Dinesty Dumpling House in Vancouver, Canada specializes in all things dumplings, xiaolongbao being their specialty. 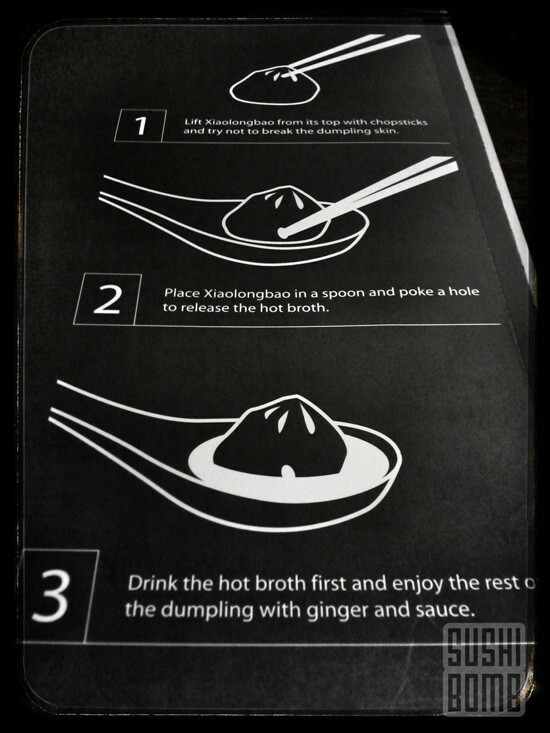 In their menu is a helpful step-by-step guide for first-time bao eaters. 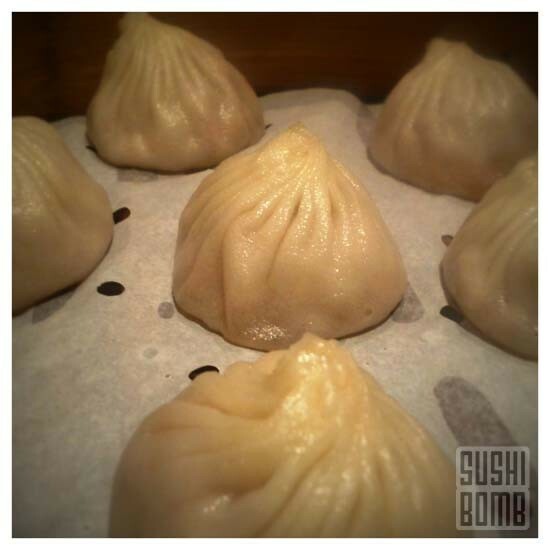 The service was prompt, the restaurant at Robson st. was clean, but most of all the food was fresh, with the dumplings being made at the location, rather than being frozen.